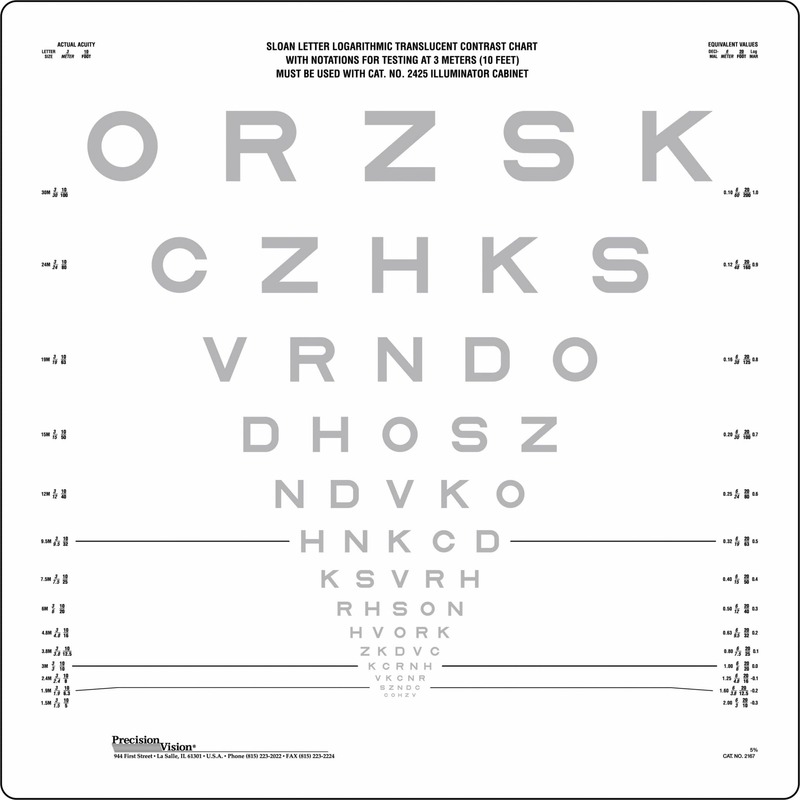 Contrast Sensitivity testing helps in the detection of vision loss by identifying early signs and symptoms of many different diseases. 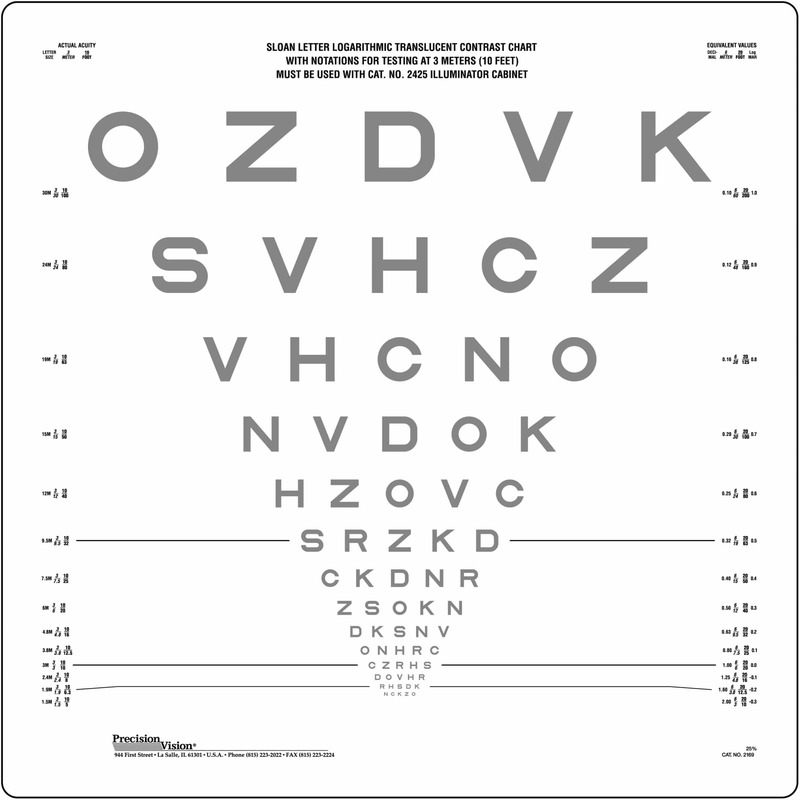 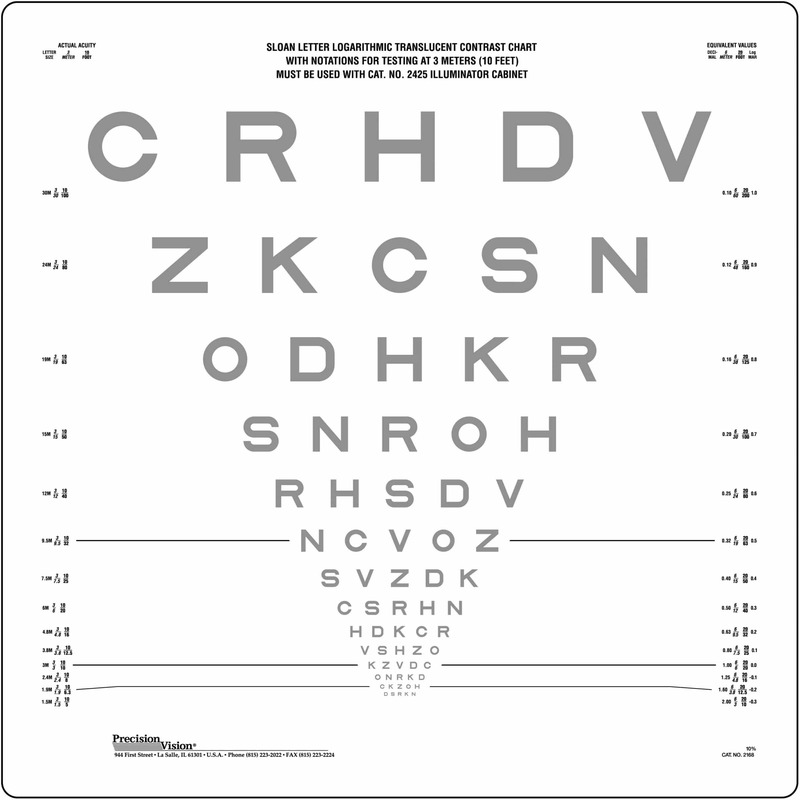 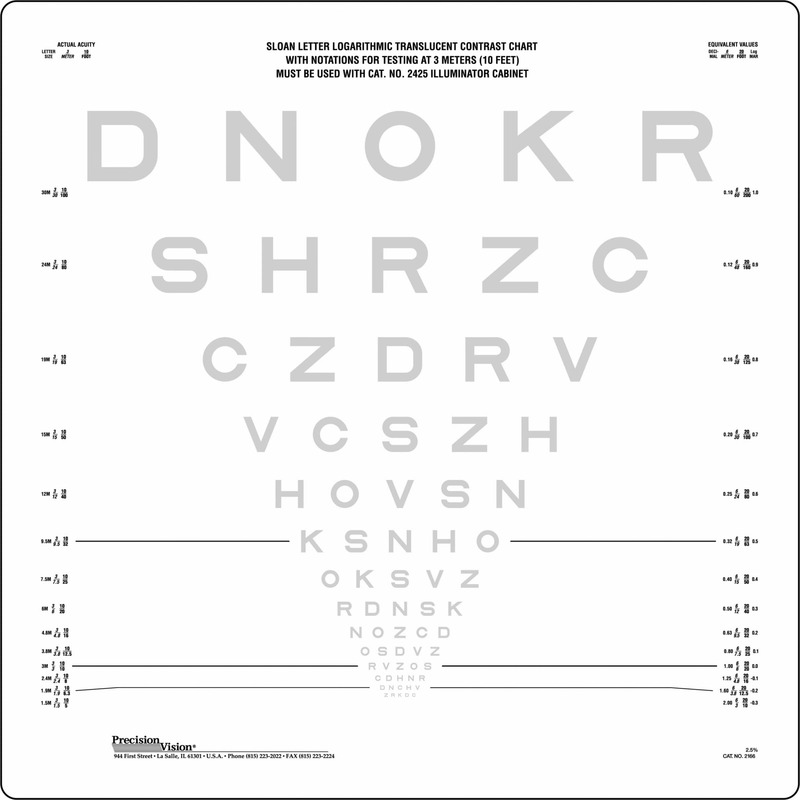 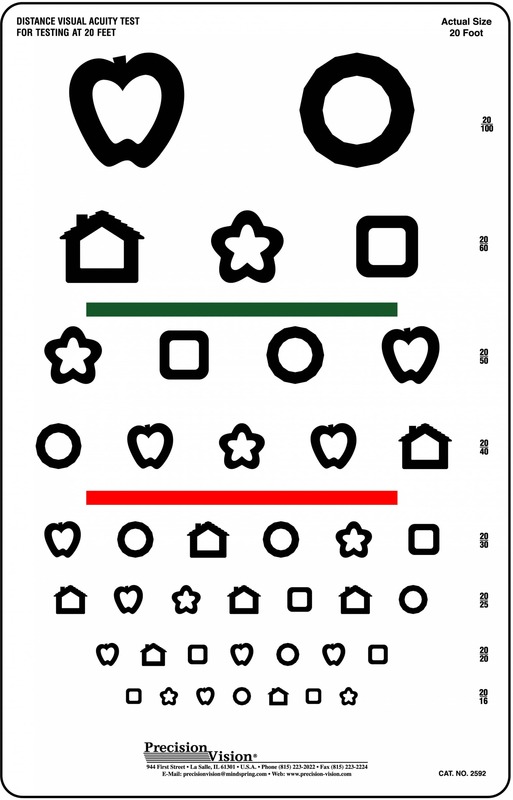 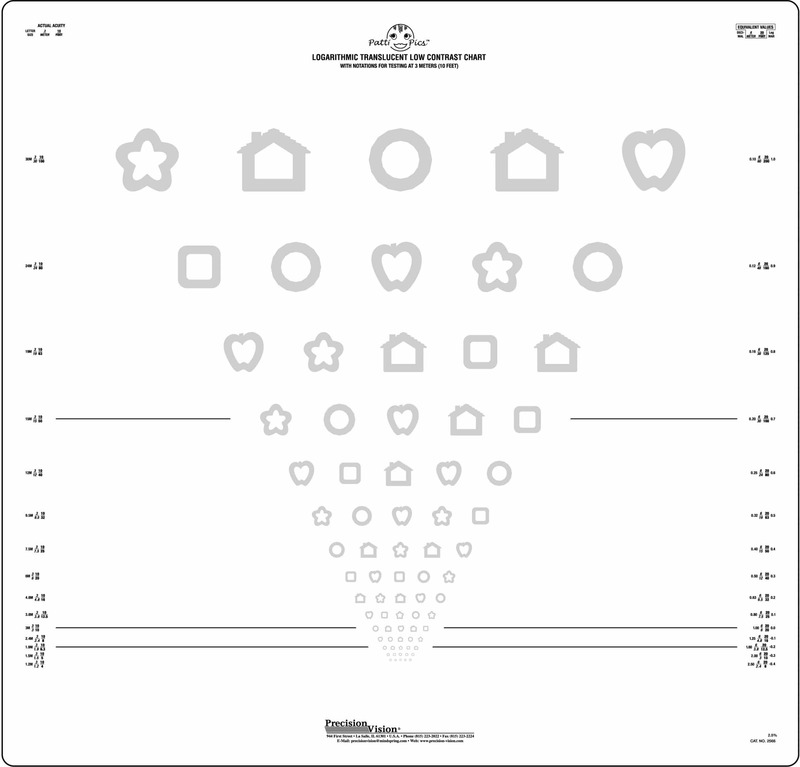 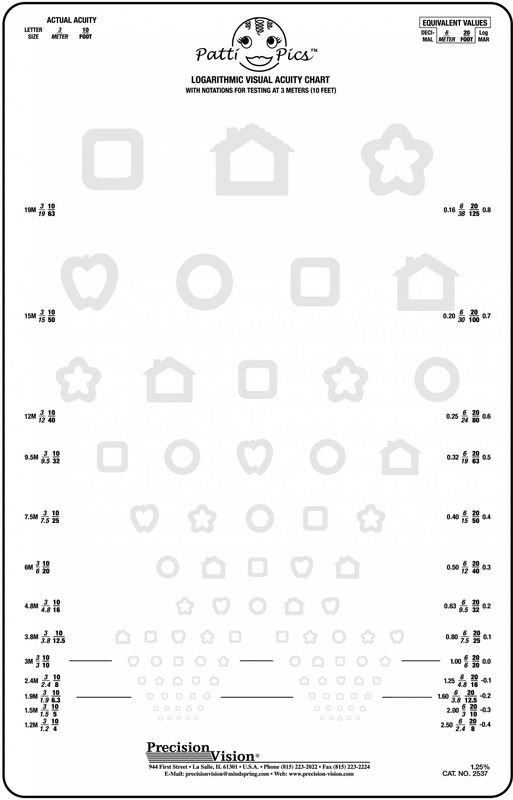 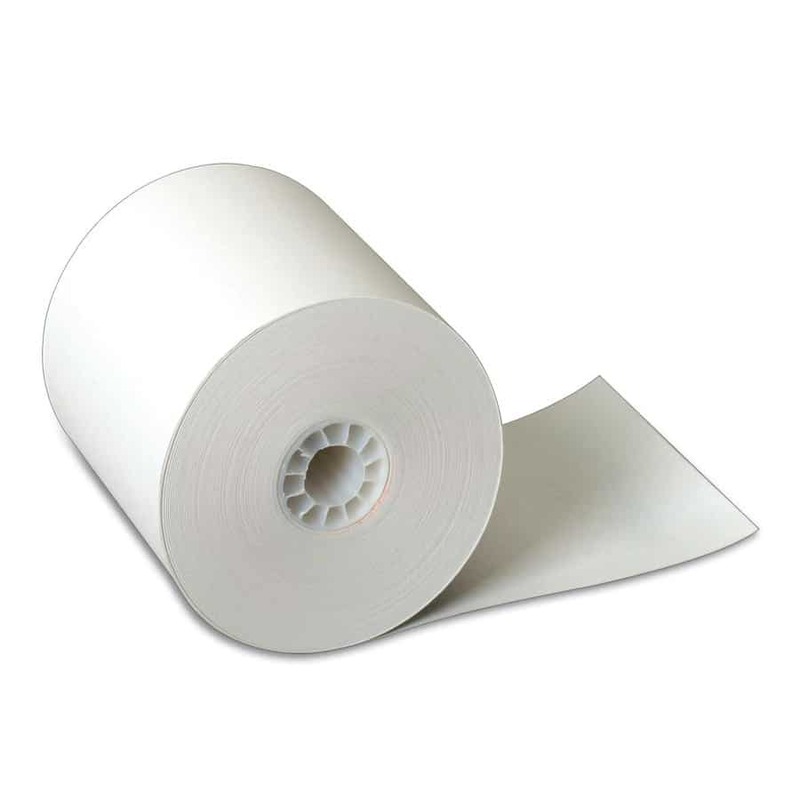 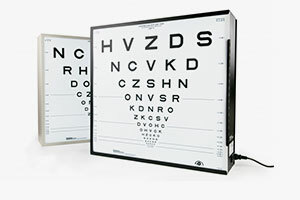 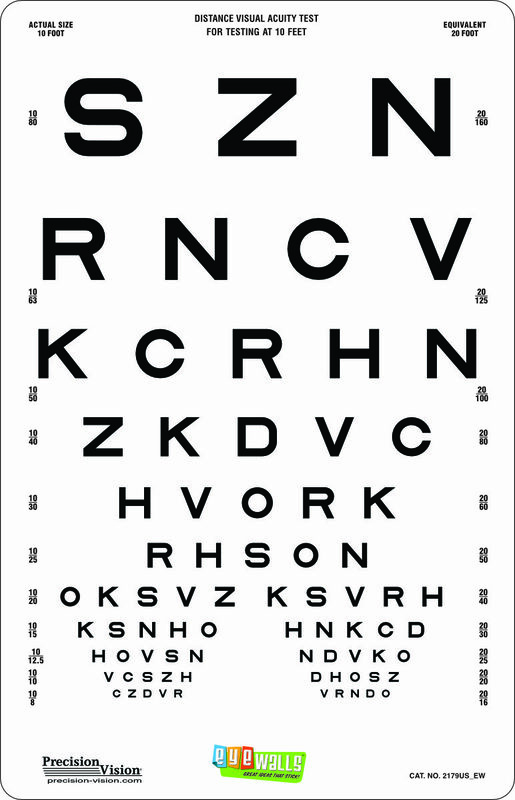 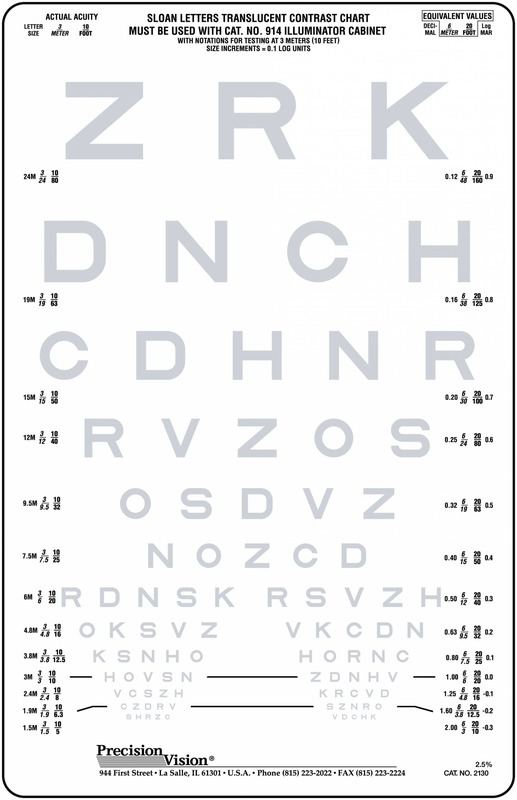 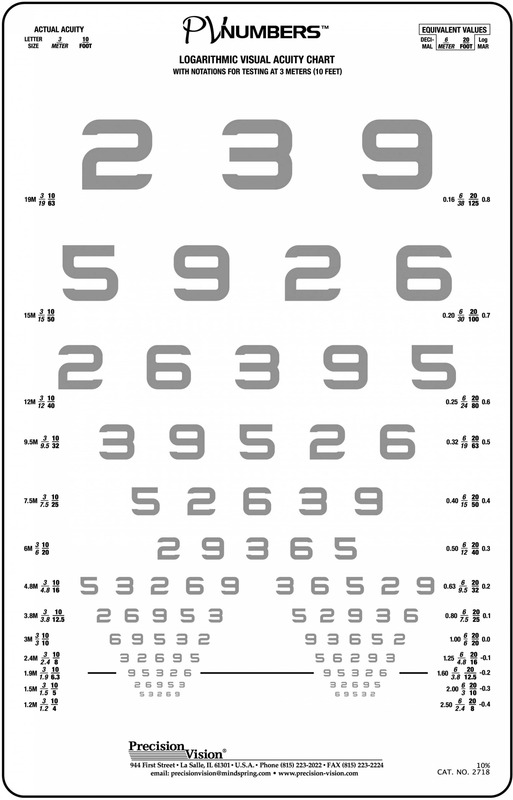 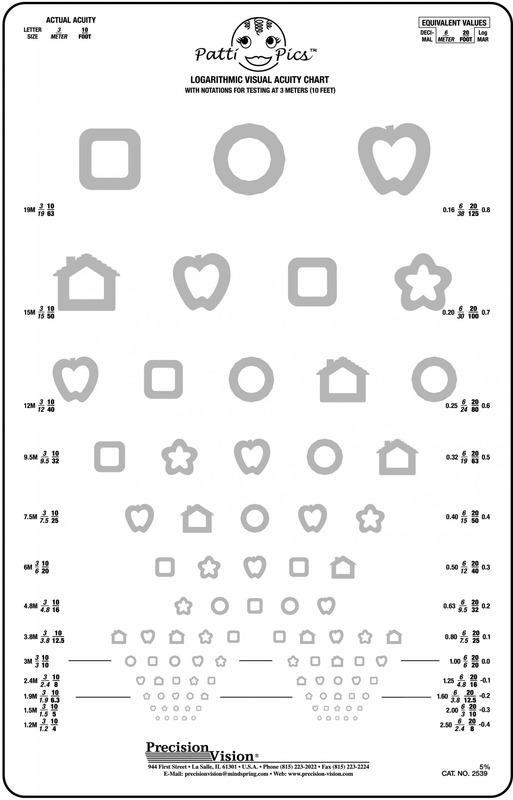 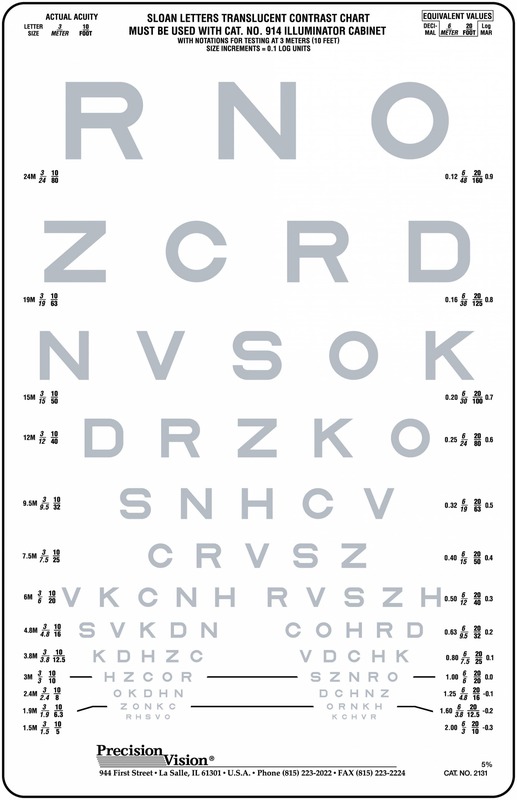 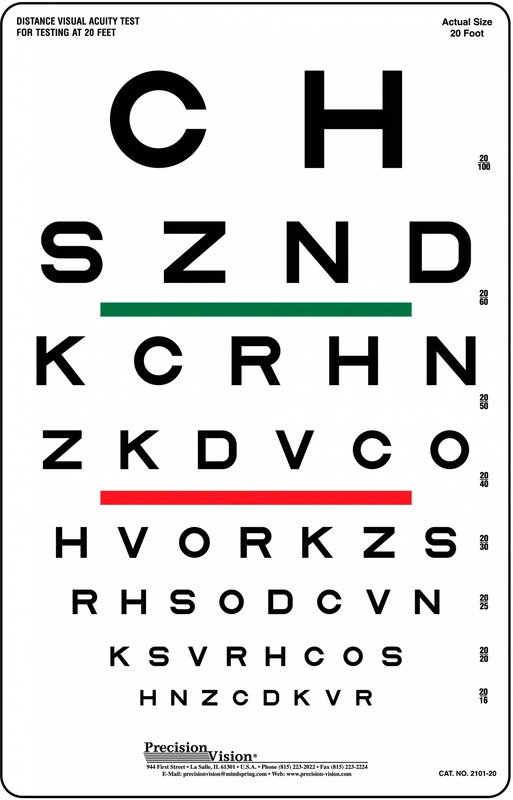 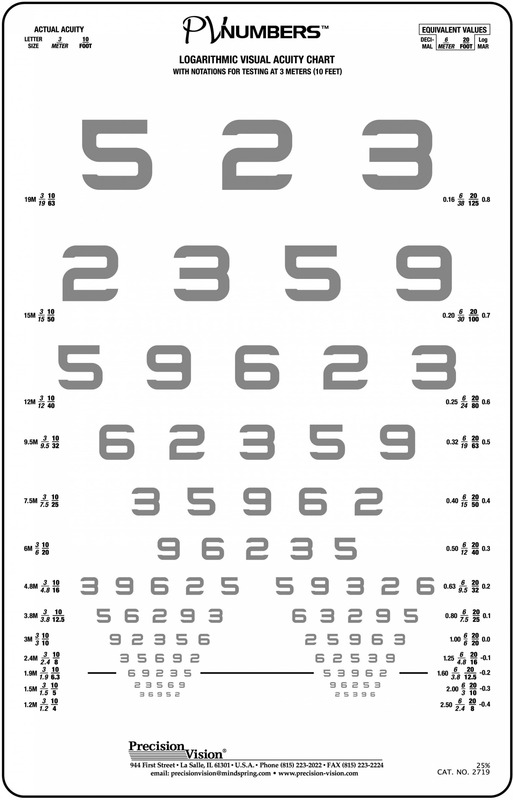 Contrast testing is useful in early detection of Glaucoma, Cataracts, and Diabetic Vision Loss. 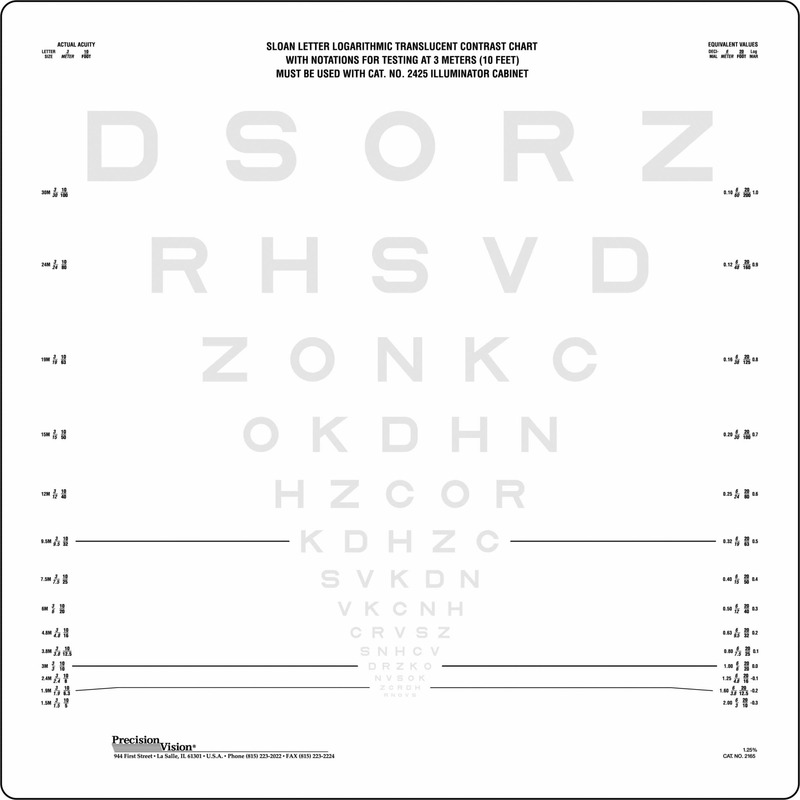 Conduction of regular contrast sensitivity tests can lead to early detection and can increase treatment chances.